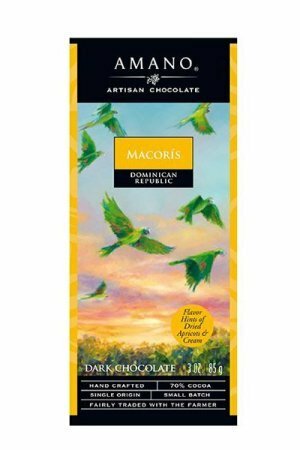 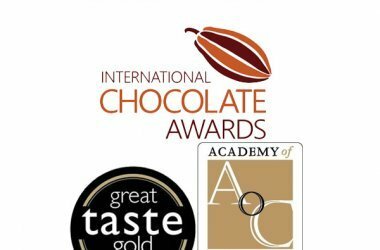 Award winners: Award winning chocolates. 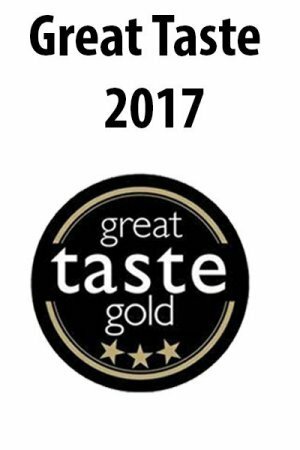 All the winners in one category. 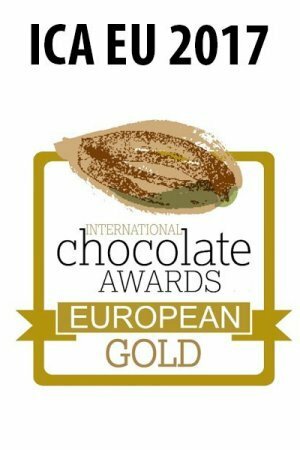 There are three big yearly chocolate awards. 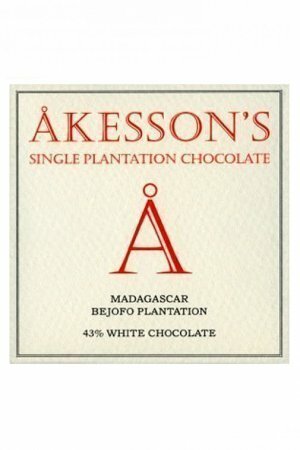 Two specifically for chocolate. 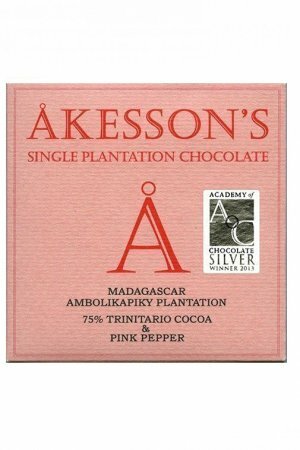 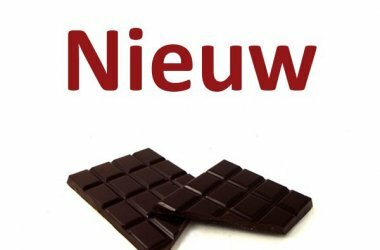 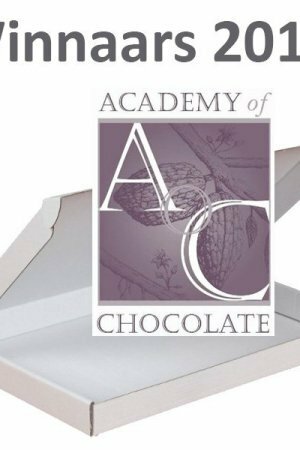 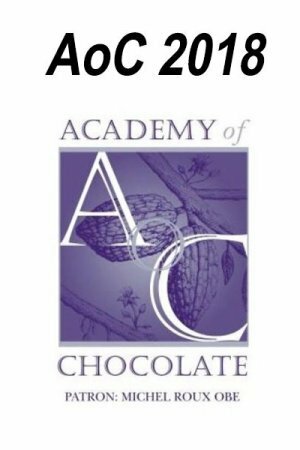 The International Chocolate Awards & the Academy of Chocolate. 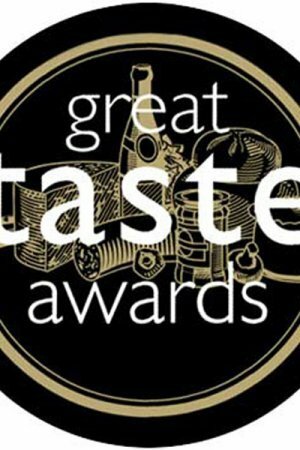 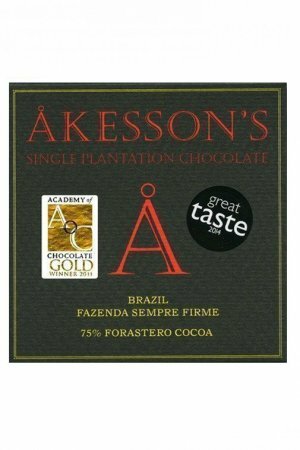 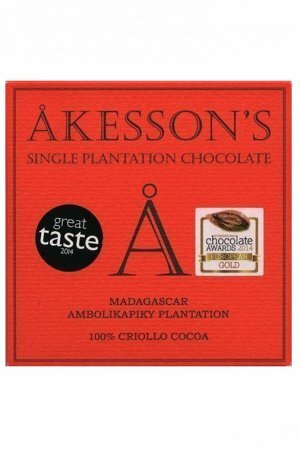 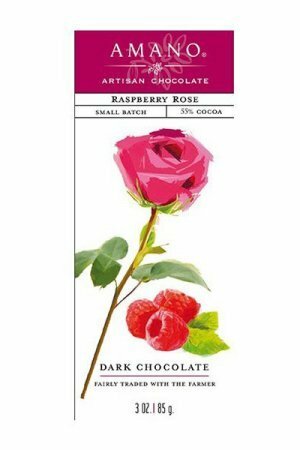 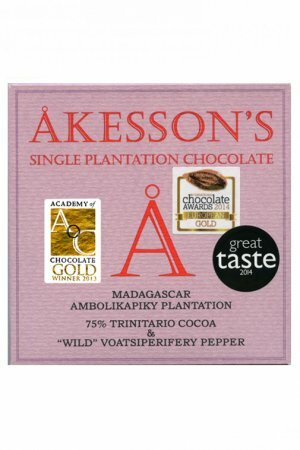 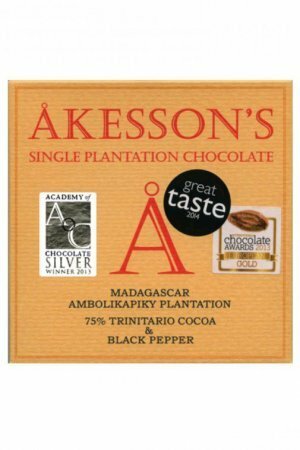 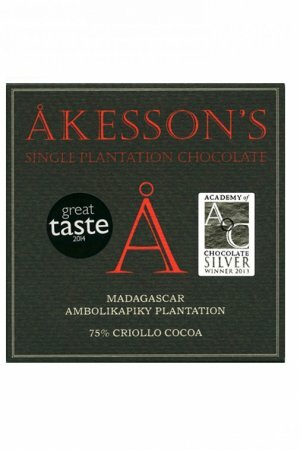 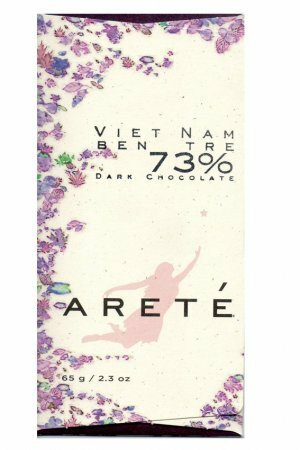 At the Great Taste Awards chocolate is also an award category. 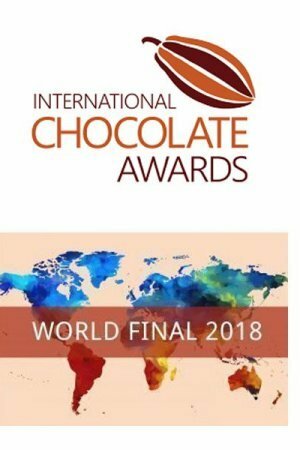 These awards are organised in a very serious maner, with judges who professionally taste, with a lot of attention, and share their opinion about a lot of chocolates – which results in an award, or not in an award. 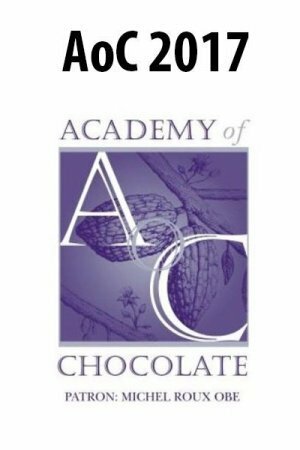 But be advised: not all chocolatemakers send their chocolates to these judgings. 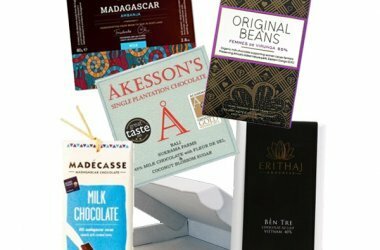 And some of the judges really know their stuff and have an excellent tasting palate, but…taste is always also a very personal experience – which is something these organisations also acknowledge. 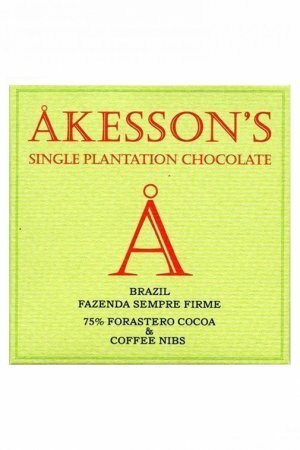 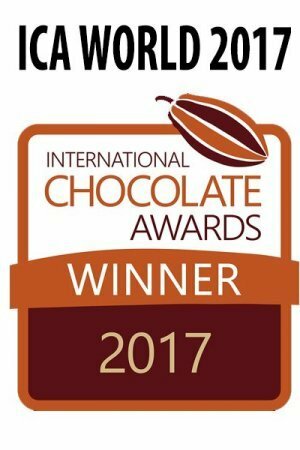 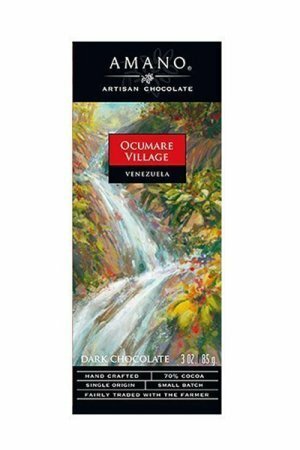 So we do like to emphasize that an award can be a great achievement and honor for a chocolatemakers – but it’s not all there is. 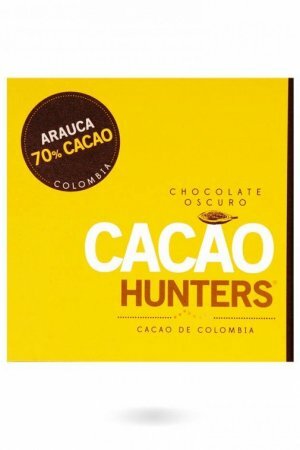 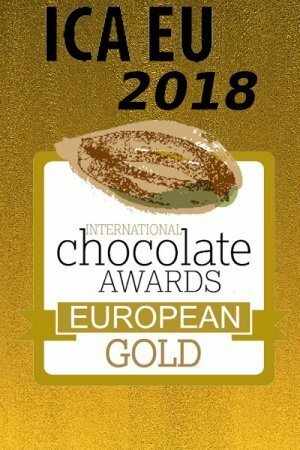 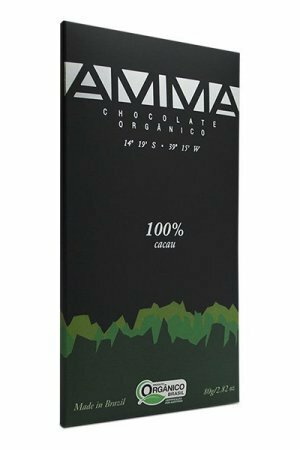 That’s why for us this category of ‘Award Winners’ is a nice tool for those who are not yet that informed about ‘good chocolate’ but we also know: there are many great chocolates that don’t participate or don’t win any awards. 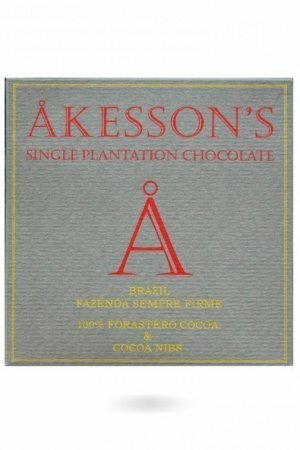 Please don’t forget those chocolate bars exist.